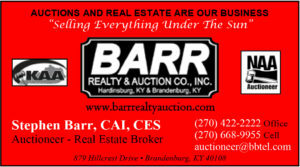 Kentucky Auctioneers Association – The Kentucky Auctioneers Association (KAA) is a member organization of Auction Professionals designed to assist, improve and enhance auctioneers' skills, education and success. 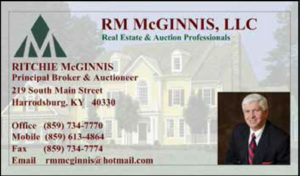 Looking for Auctions? 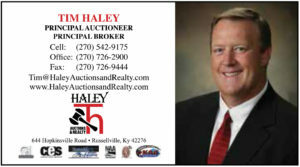 Find an KAA member auction near you! 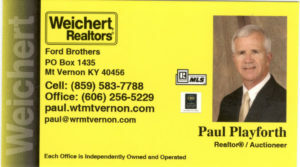 What a great 2019 Convention!!!!! 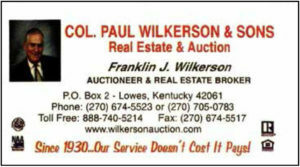 The Kentucky Auctioneers Association is a member organization of Auction Professional designed to assist, improve, and enhance auctioneers' skills, education and success. 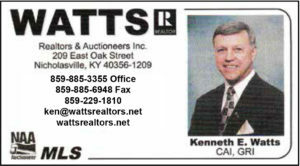 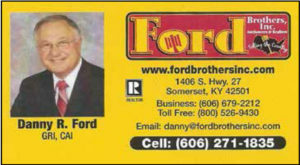 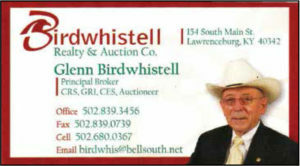 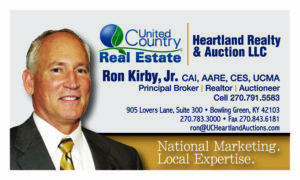 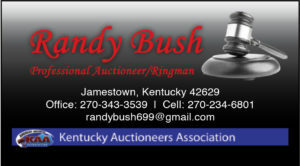 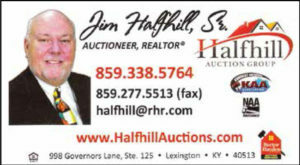 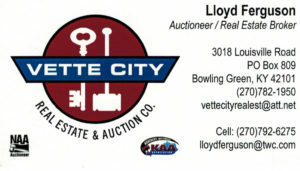 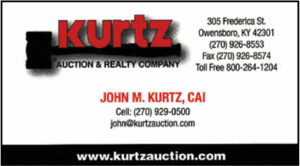 The Kentucky Auctioneers Association, Inc. was formed in 1957 by a handful of dedicated auctioneers. 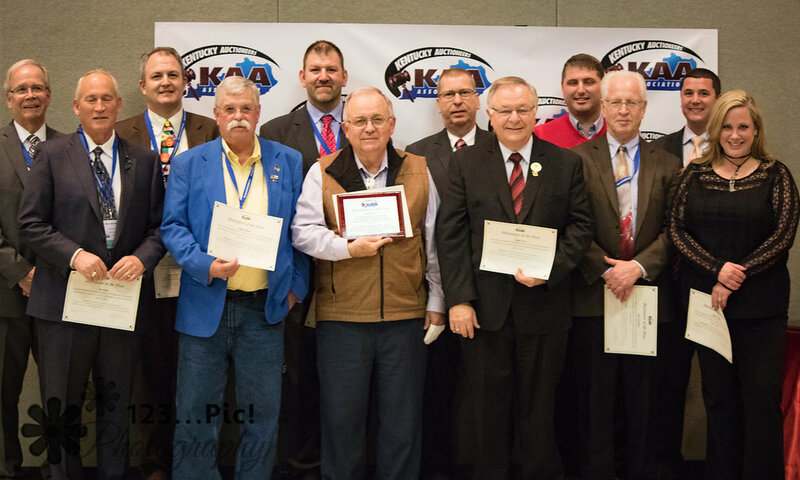 The purpose of the KAA was and still remains to promote and advance the auction profession and to foster and encourage a spirit of cooperation and mutual aid and respect among persons engaged in the auction profession. 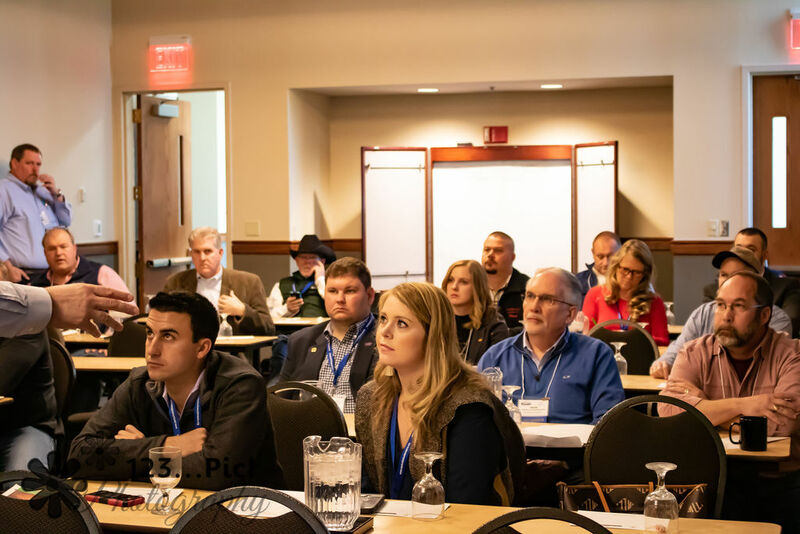 The KAA aims to protect the interests of the members in all matters of legislation, to help, aid and assist at all times in improving the auction profession by technical training, instruction, apprenticeship and exchanges of ideas and practices. 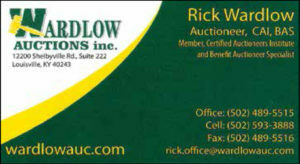 Sign up for weekly upcoming auction alerts today!